for $150,000. The lot size is 8.44 Acre(s). 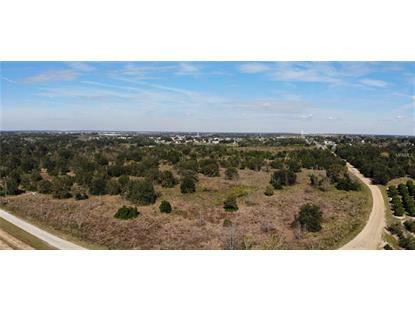 This 8.44 acres is just waiting for your new home and so close to local amenities. Located just on the outskirts from the town of Dundee, it is 5 minutes from shopping at Winn Dixie, dining at Dundee Diner, Hardees, McDonalds and obtaining gasoline. Electric is run to the property and includes a capped well. FLU is low density residential with current zoning RSF-2. Please see attached utility maps to see water lines and wastewater system. Drive times are 19 minutes to downtown Winter Haven, 46 minutes to Downtown Lakeland, 25 minutes to Interstate 4/Davenport, 35 minutes to Disney World, 54 minutes to Orlando International Airport.